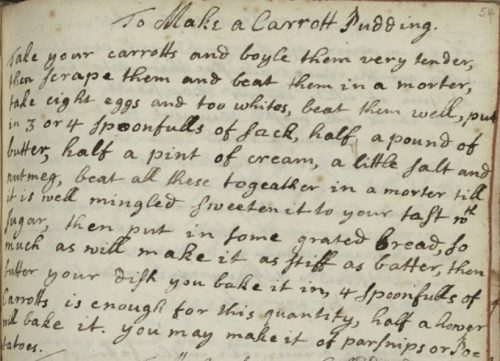 Search Results for "Testing Recipes"
Marissa Nicosia, over Cooking in the Archives, has joined in #EMROCcooks. Her offering is a rather delicious sounding mushroom dish. You can read about it in ‘To Order Mushromes’. 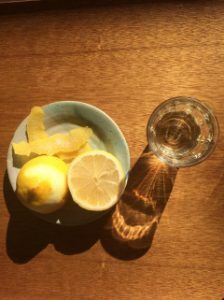 And Stacy Booth reflects on her ‘Lemon Wafer Adventure‘.